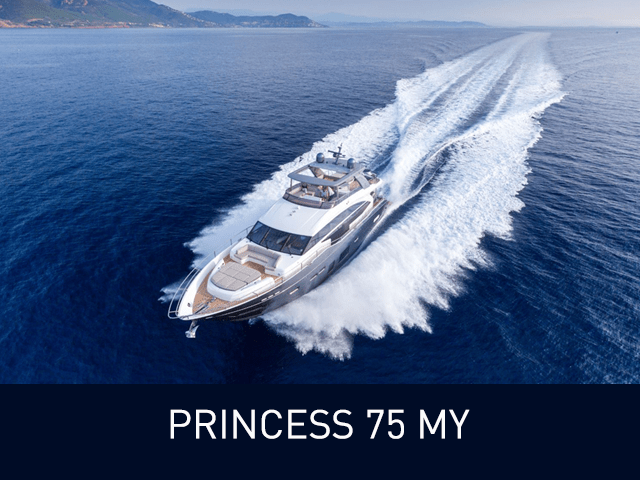 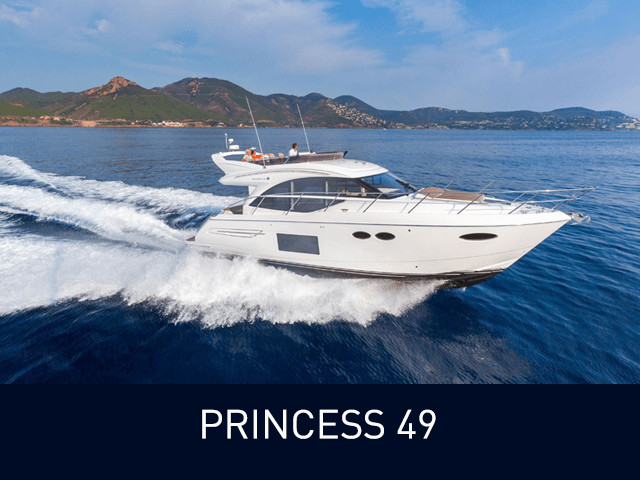 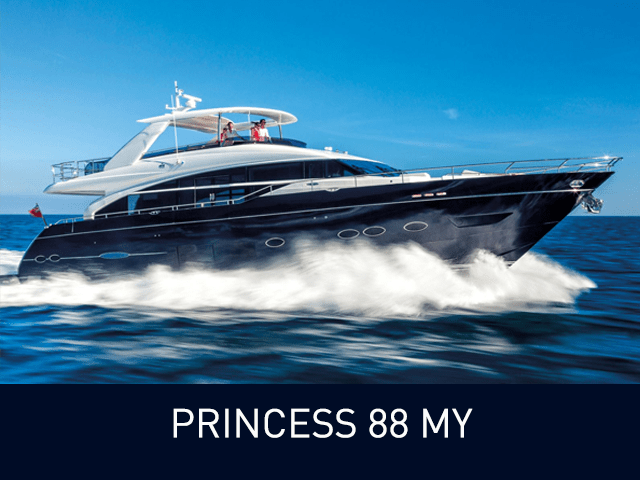 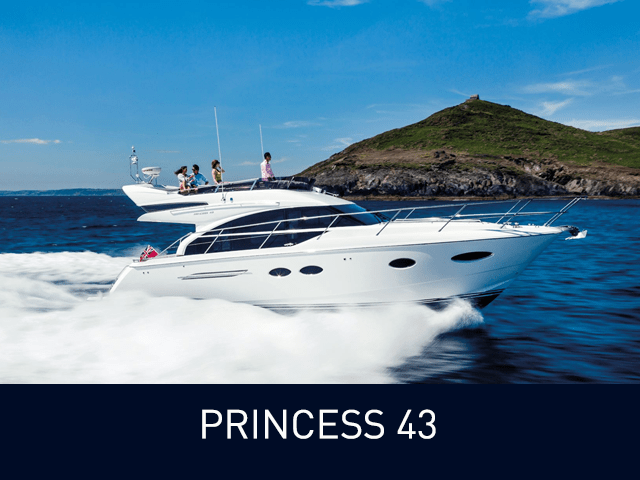 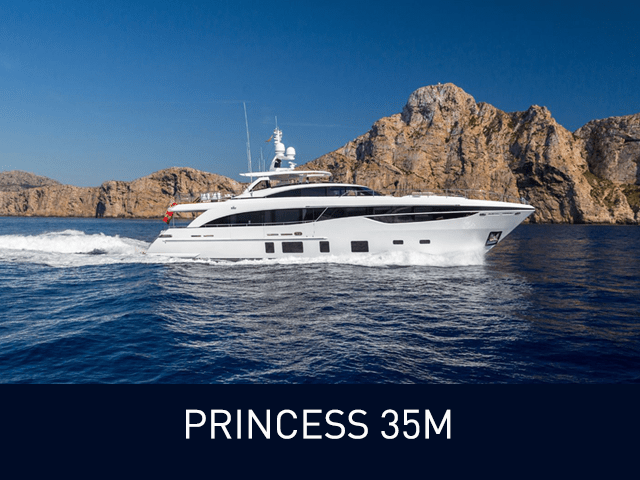 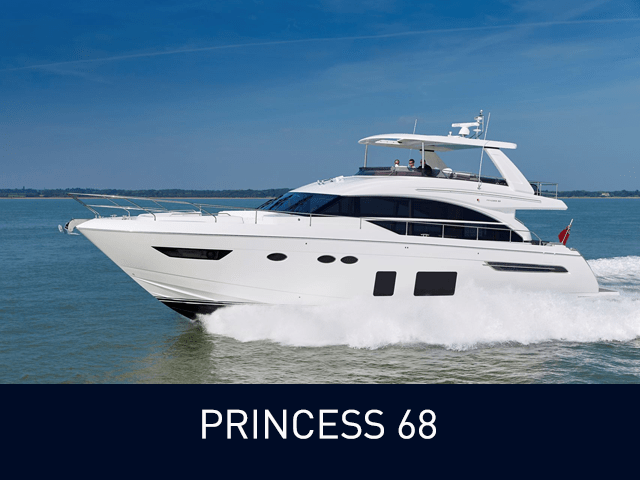 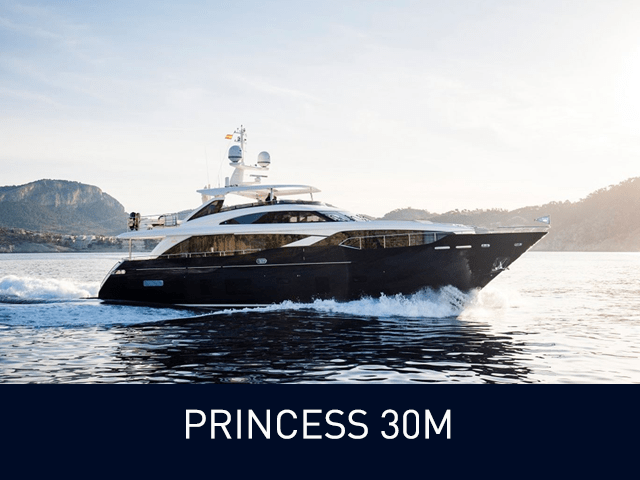 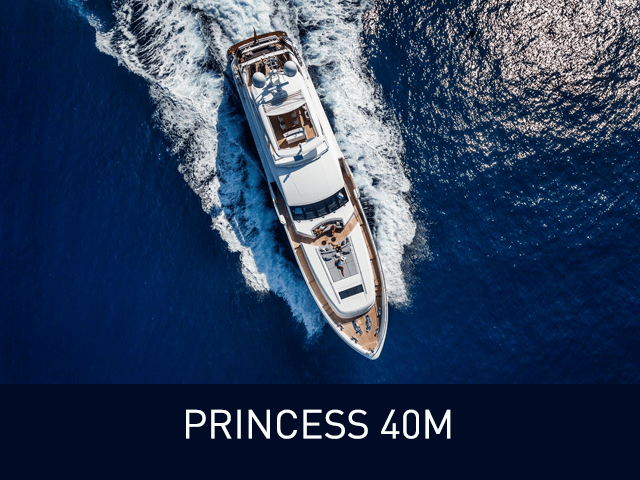 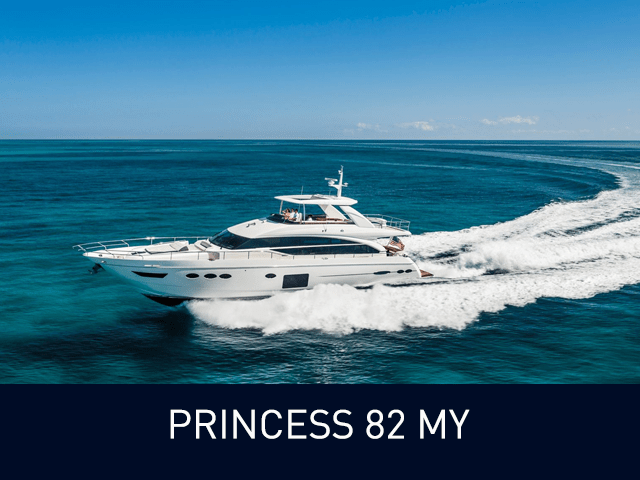 The Princess M Class series yachts, the Princess 32M and Princess 40M place the Princess brand firmly in the market for yachts over 100 feet. 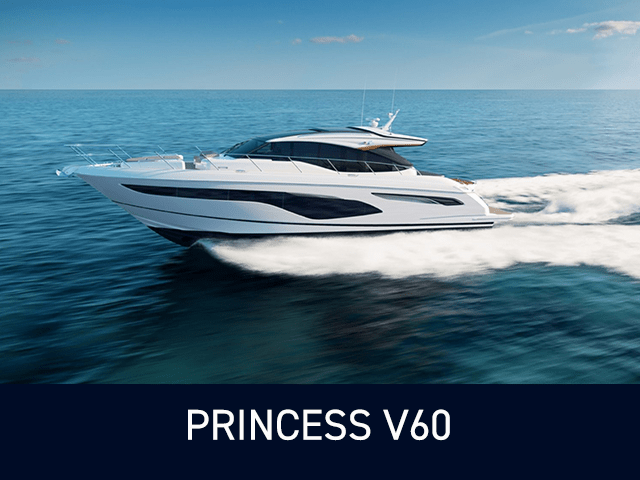 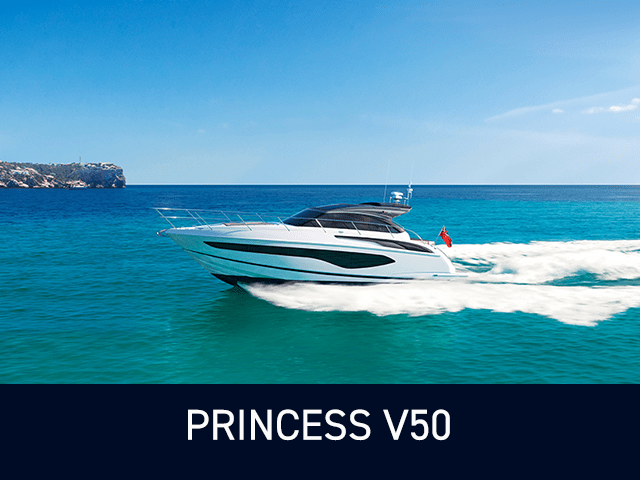 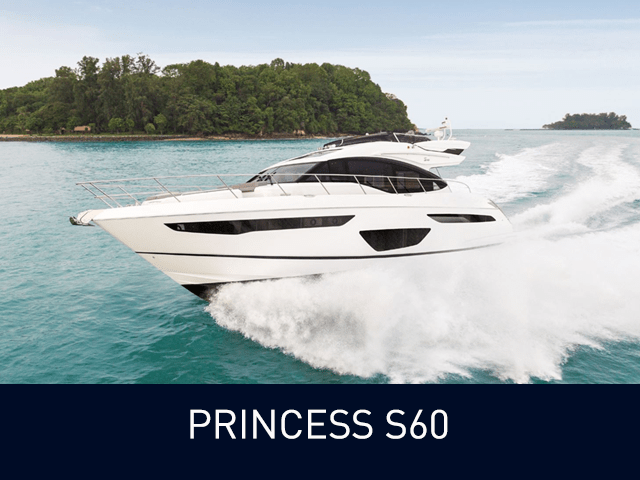 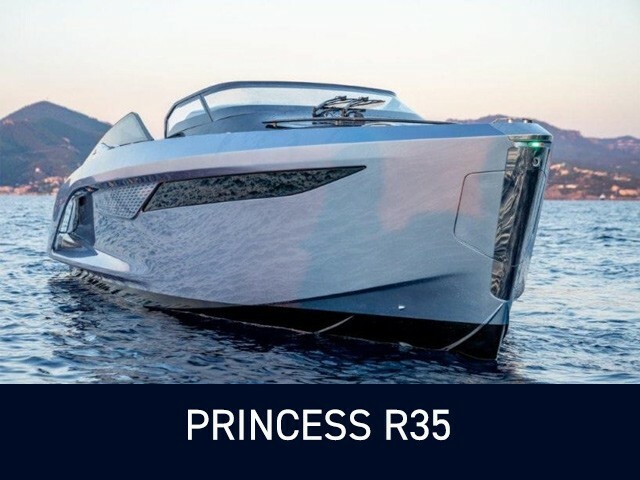 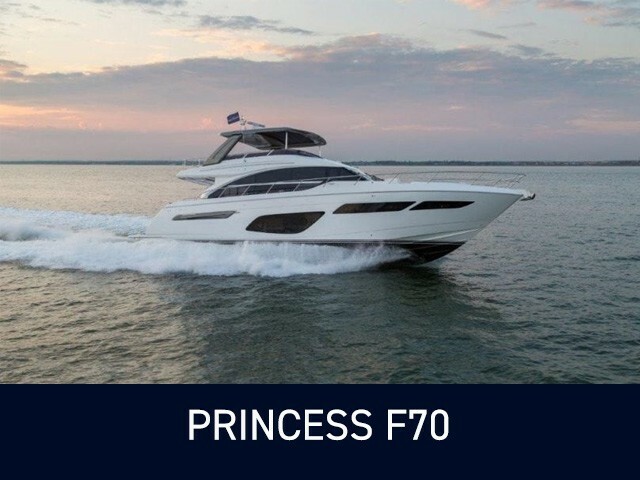 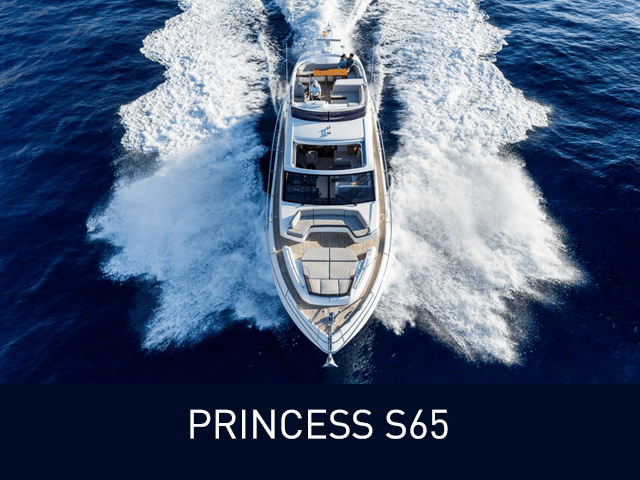 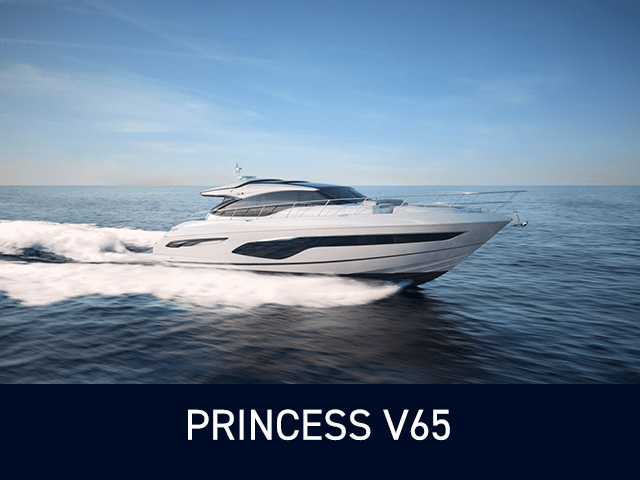 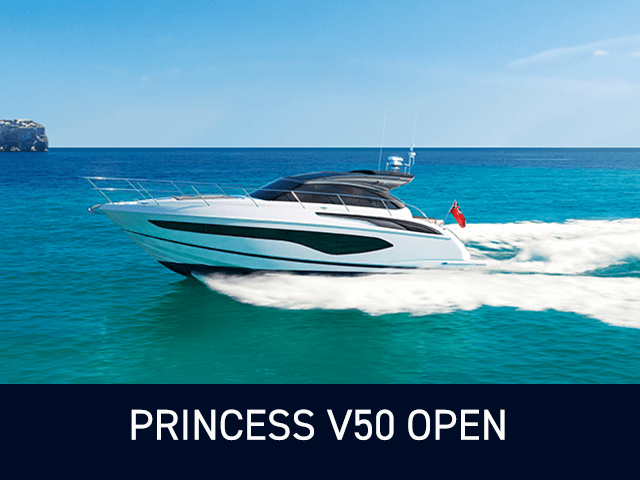 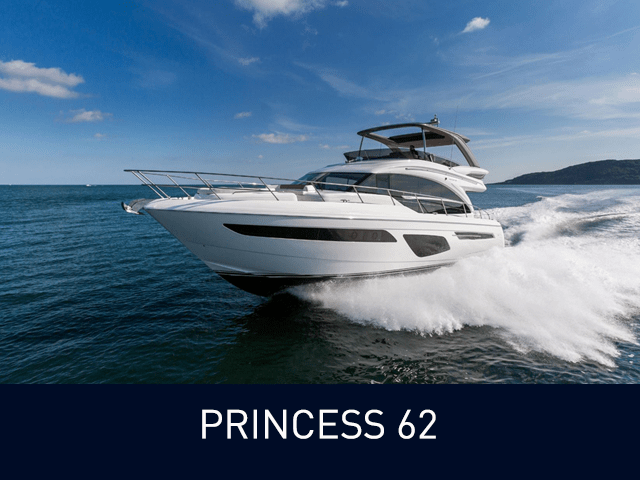 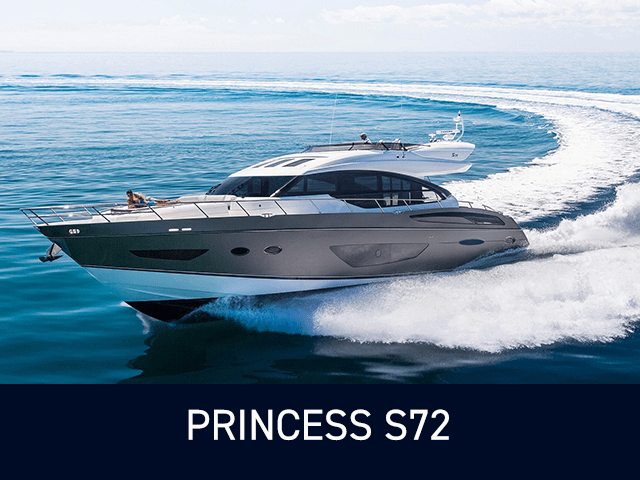 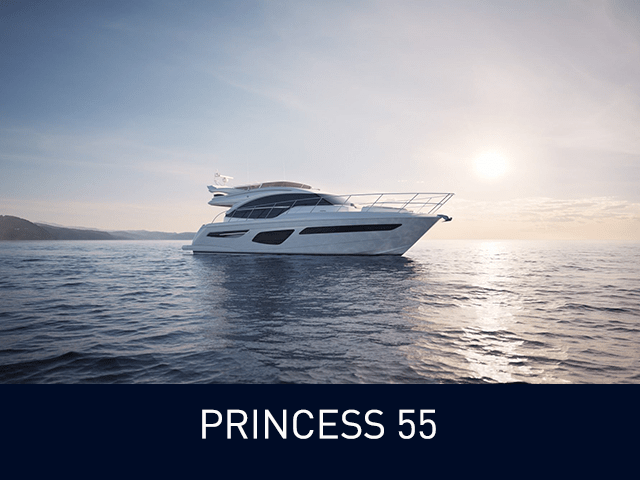 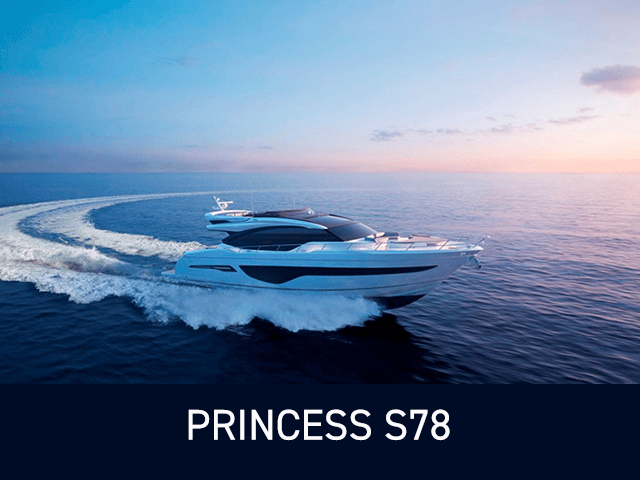 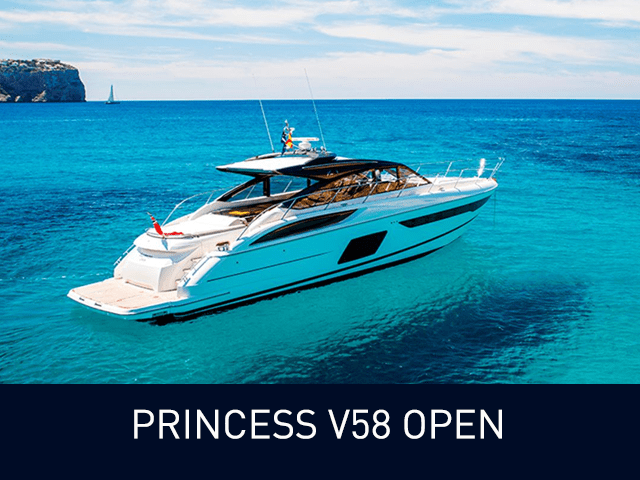 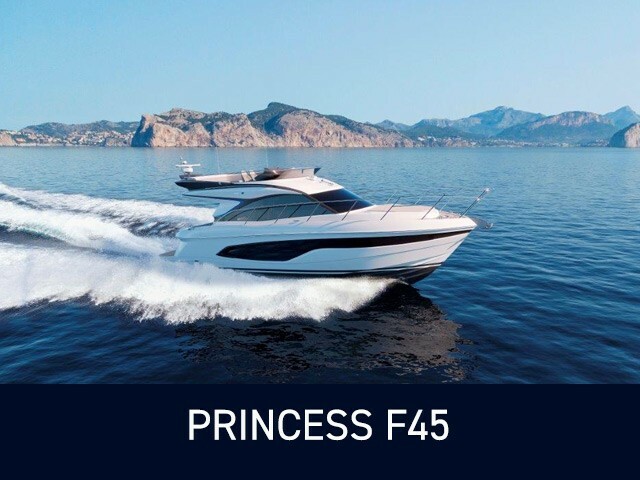 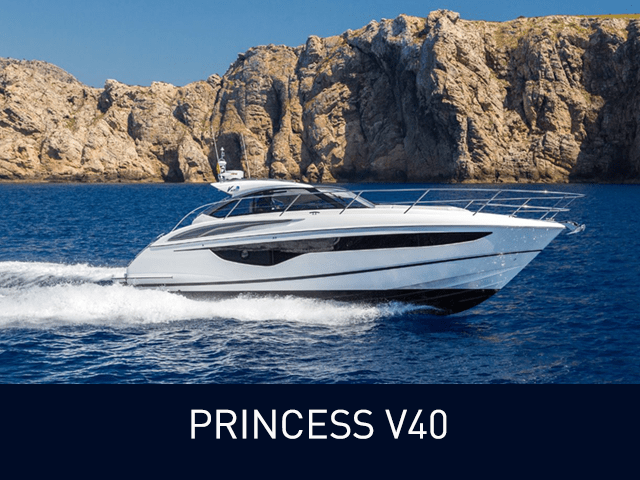 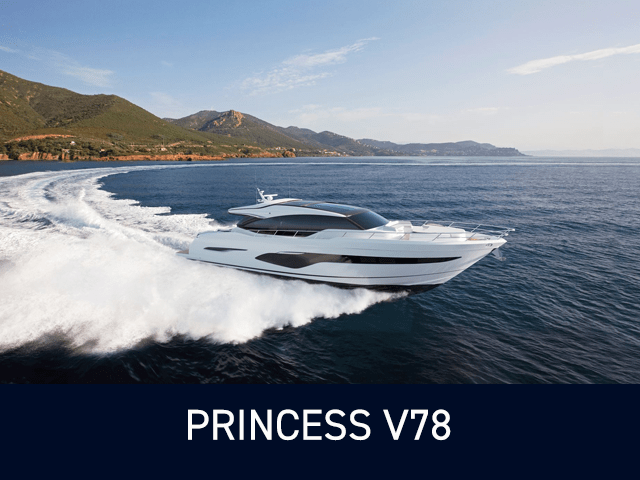 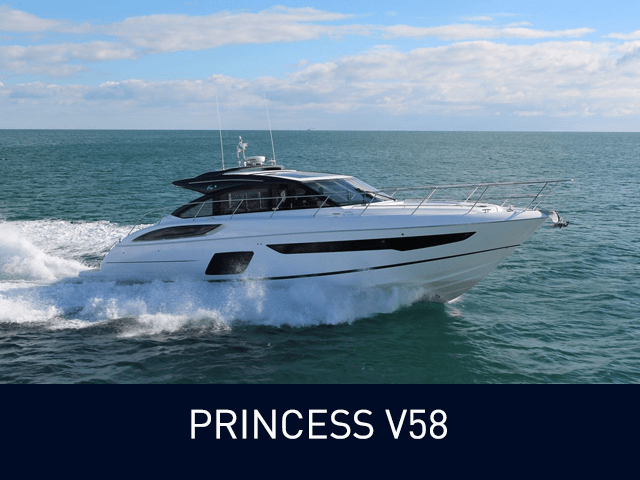 Both models are unmistakably Princess in terms of design and performance, while offering an exceptional level of personalisation. 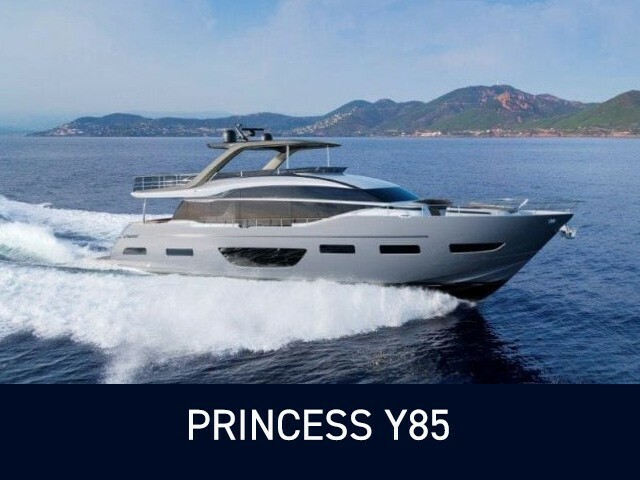 The all-new Y85 encompasses contemporary design which is innovative and unique, whilst remaining unmistakably Princess.